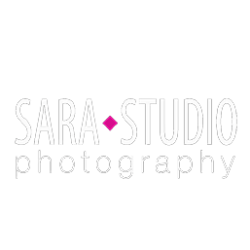 SARA STUDIO photography agency once again received exclusive accreditation for photography at the Europe Cash Cycle Seminar in Budapest. The weight and uniqueness of the participants and the presented data during the conference prevent us from presenting many beautiful pictures but we hope that the attached will bring the atmosphere of the event closer. Copyright © 2009-2018 Poznań Jagienka i Robert Stefanowicz.